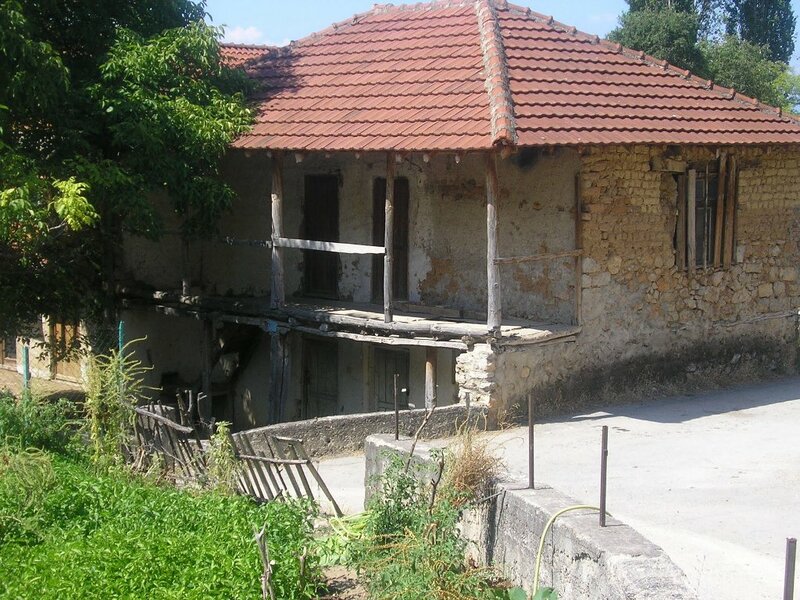 Elshani village is located approximately 10 km south of the City of Ohrid, between the green heights of Mount Galicica and the blue waters of Lake Ohrid. 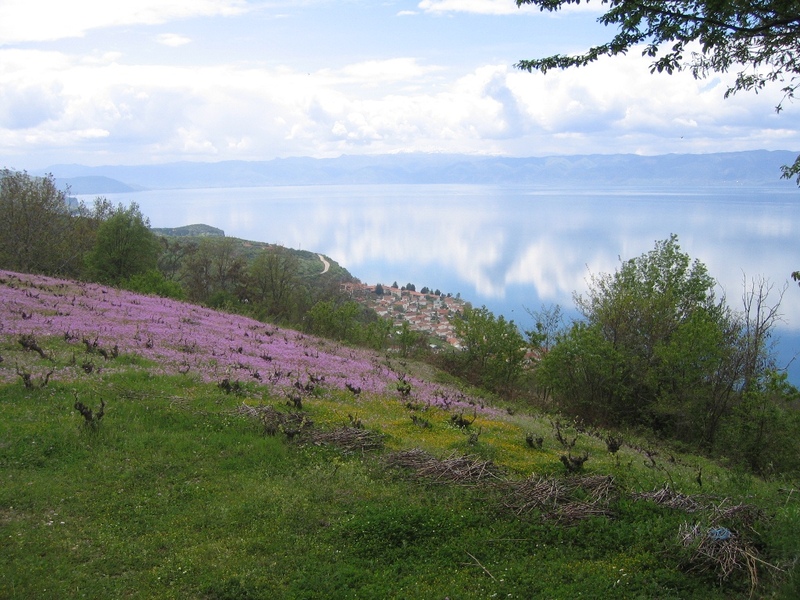 It is spread across the western slopes of Galicica National Park, and 0.1 - 2 km from the shore of Lake Ohrid. 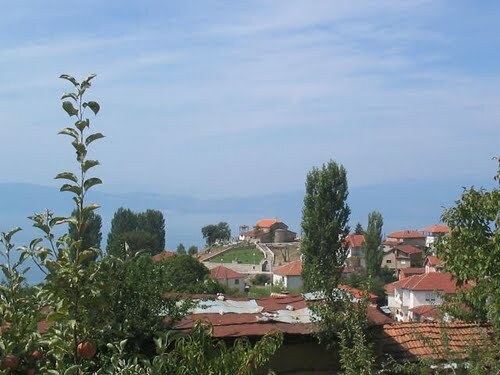 The main part of the village is located at 850 - 950 meters above sea level, while the new satellite settlement of Eleshec rises directly from the shores of Lake Ohrid, at 700 meters. Elshani is a village whose inhabitants of all generations are enjoying the comforts of the 21st century, still surrounded by the smell of homemade bread, brandy, wine, and traditions that never fade.Most hosts will provide cooking facilities, and even will be happy to serve home cooked food. 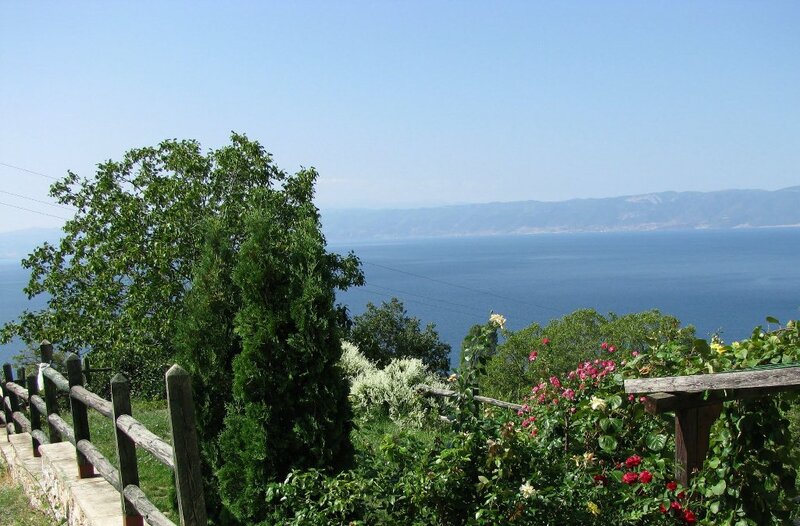 The nearest restaurants are located outside the village, by the lakeside. 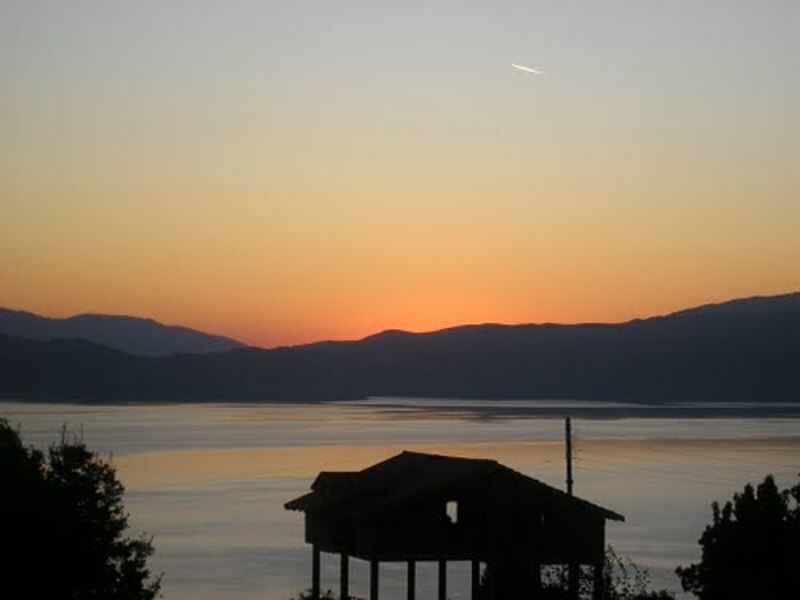 All year round activities enlighten the rural experience in Macedonia! 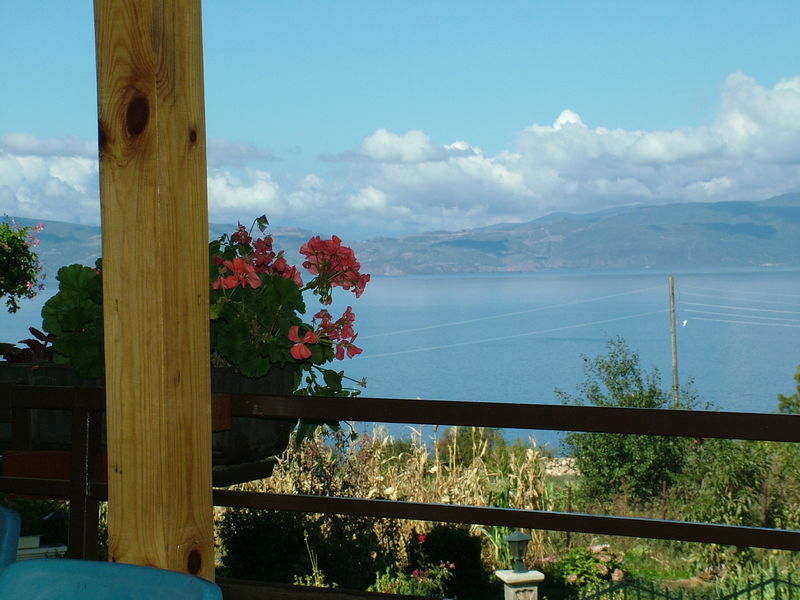 The people of Elshani welcome visitors and will be happy to introduce you to their style of living. 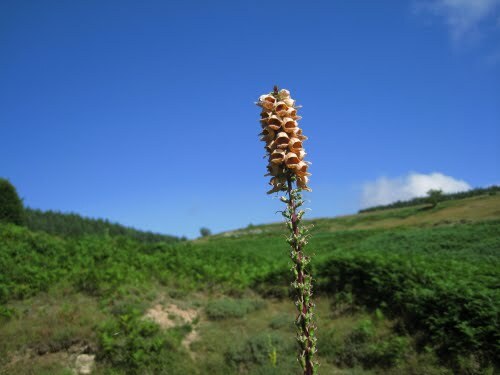 From early April to late October, days are long with many sunny hours and medium temperatures of the air between 20o and 30o C. This is the right time for outdoor activities, such as water sports and mountain hiking. Winter brings lower temperatures, and sometimes it can snow, as well. However, frost and fog are rarely seen here. 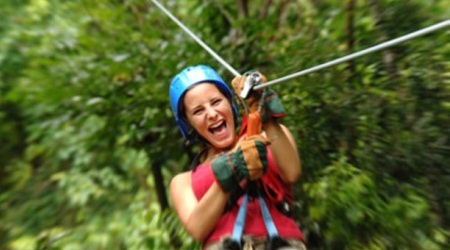 Elshani is a wonderfull base for mountain walks and rock climbing in the Galichica National Park. On the other hand, the wide network of paths, narrow village streets and local low traffic roads are ideal for use as walking, jogging or cycling trails by all levels of ability and age groups. If you considering to go with a bus you have a dozen of buses between Ohrid and Skopje.Time travel is 3 hours.Price for one way ticket is 500 denars/8 EUR and two way tickets is 700 denars/ 11.3 EUR. Then you have to call a local taxi to get to Village Elshani. If you are not comfortable to travel by train or bus, you can always get a taxi.The price for one way to Village Elshani is more or less 5300 denars /86 EUR. If you'd like to explore the land during your travel to Village Elshani you can go with a car or rent a car. 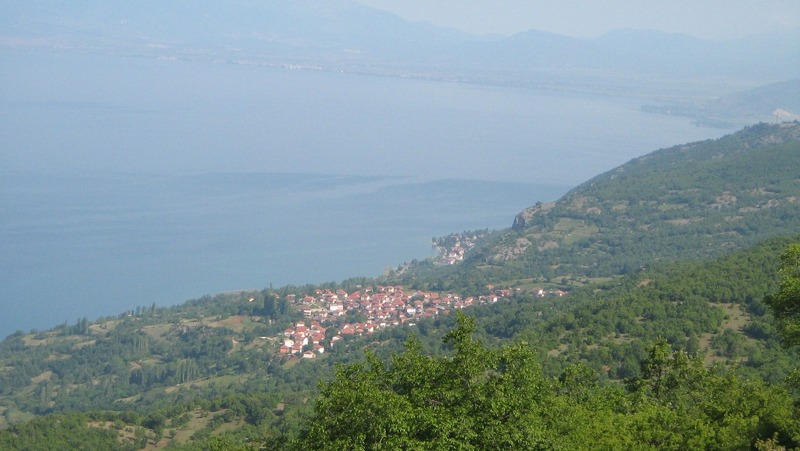 Distance between Skopje and Ohrid is 174 km, and between Ohrid and Village Elshani is 14.5 km.